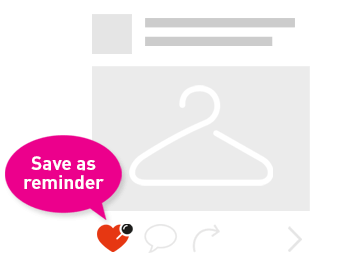 Small habits go a long way! 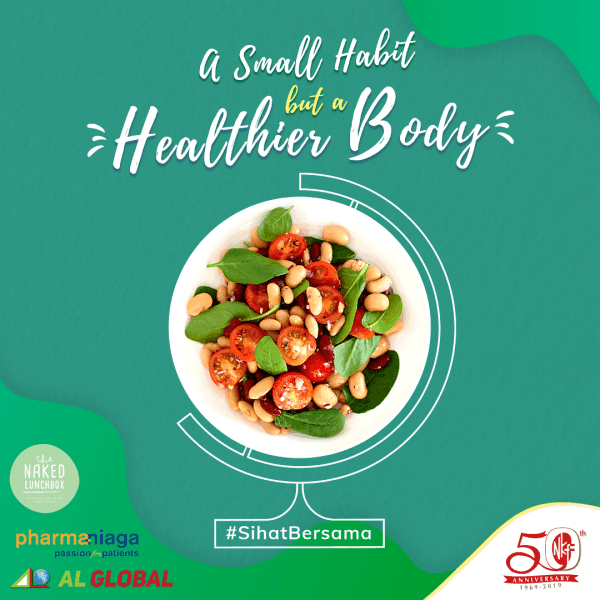 Start your 3 months health challenge with us today and win great prizes from The Naked Lunchbox , Pharmaniaga Berhad and AL Global Corporation when you share your progress with us! HOW TO WIN: 1. Show us how you start your healthy food habits with the most creative photo/video. 2. Upload your entry with a caption telling us what your health goals are for 2019 and why. 3. All captions must include the hashtag #SihatBersama and #NKFMY . 4. 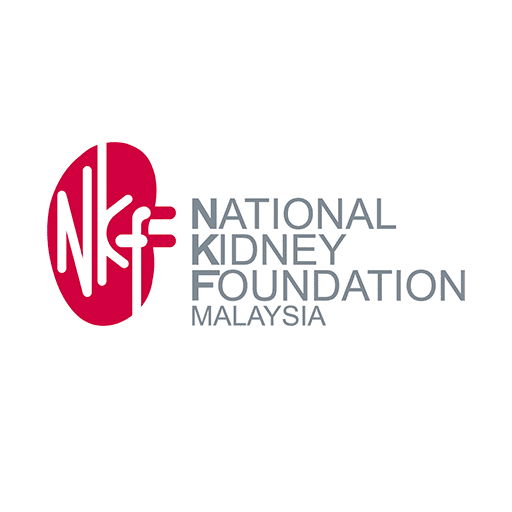 'Like' NKF Malaysia on Facebook and 'Follow' our Instagram @nkfmy. 5. 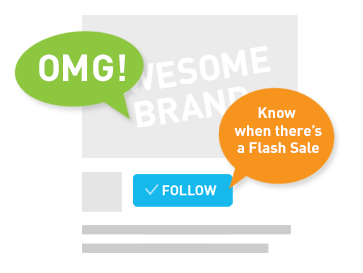 Ensure that your posts and profile are set to “Public”. 6. Submission ends 30th June 2019. T&Cs Apply.